Parker has decided to keep on cooking, so I have decided to go ahead and give you a tour of his new digs. 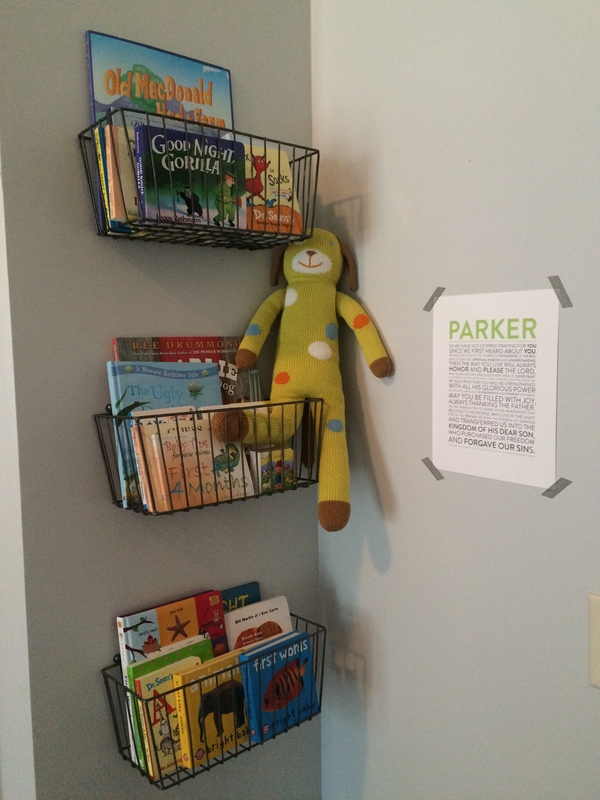 One of my favorite things we have done to get ready for Parker was to create his personal space for sleeping/nursing/all things baby. I really wanted to design a space that would feel neutral and not scream baby blue/baby pink paradise. 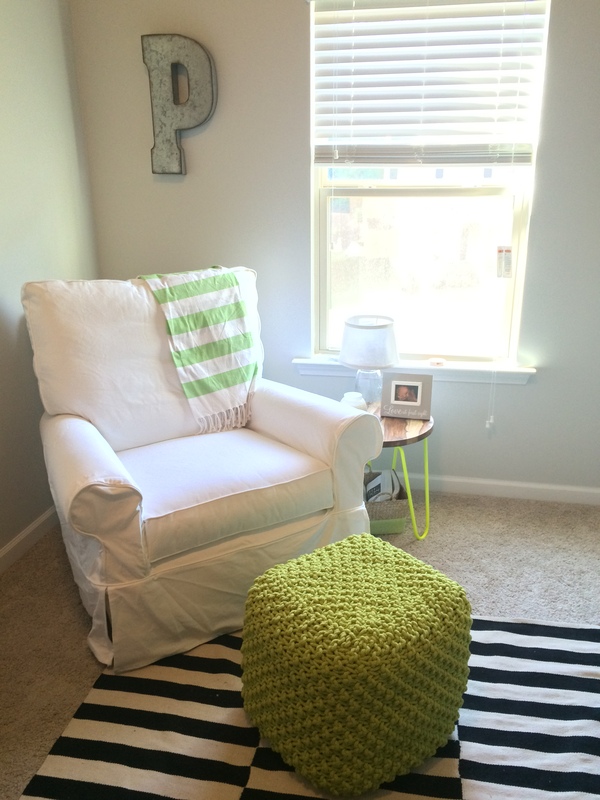 I also wanted the room to feel like an extension of our home, not a themed play space. Throughout our entire house you will find black + white + turquoise + grey + wooden accents + stripe patterns. That is where I jumped off from with the nursery. I knew I wanted the black and white look with the accent color being neon. At the time, I didn’t know if the neon would be pink for a girl or green for a boy. Either way, I didn’t want it to be overwhelming but rather as accent pieces throughout the room. Here are a few pictures of the finished room. Do you know how hard it is to find bedding that isn’t pink/blue/grey? Yeah, I scoured my local stores but ended up landing on a crib sheet from Etsy. Luckily, we were gifted with some neon green bedding sheets, too, that we can use when blow-outs happen. As for the blanket, my super mom made that chevron beauty happen. I love everything about it!! I knew I wanted chalk art on the walls. 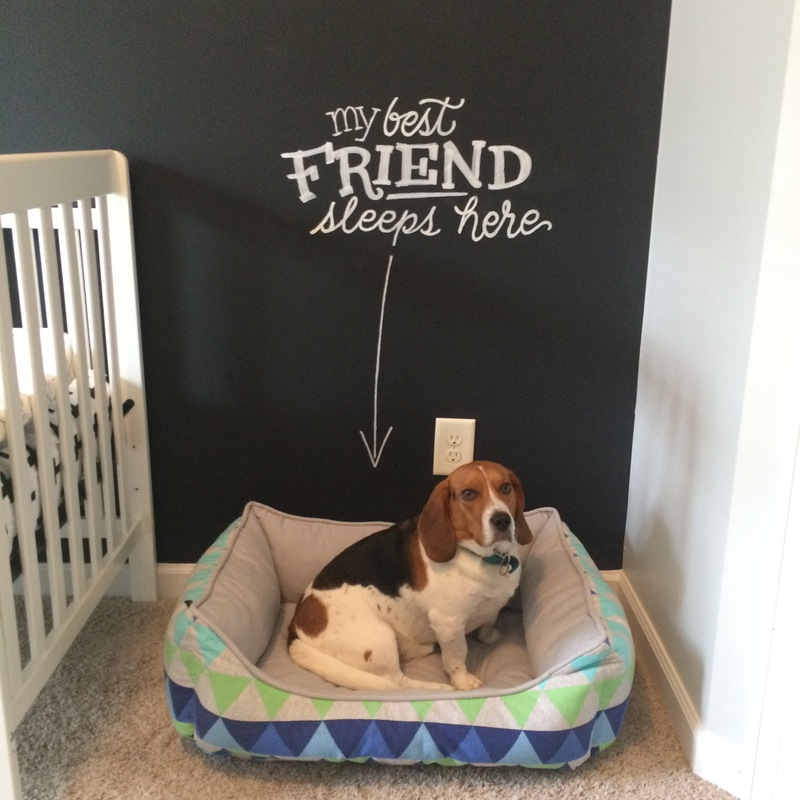 I love the graphic look of hand lettering and Conner was on board so we quickly began looking for someone to accomplish our goal of a large wall mural. I am obsessed with the lettering. A sweet guy from Columbus, GA came out and free handed all of the art. I love the way the room came together. I die that Brinkley actually laid in his bed as I was snapping photos. Best friend in training right there. 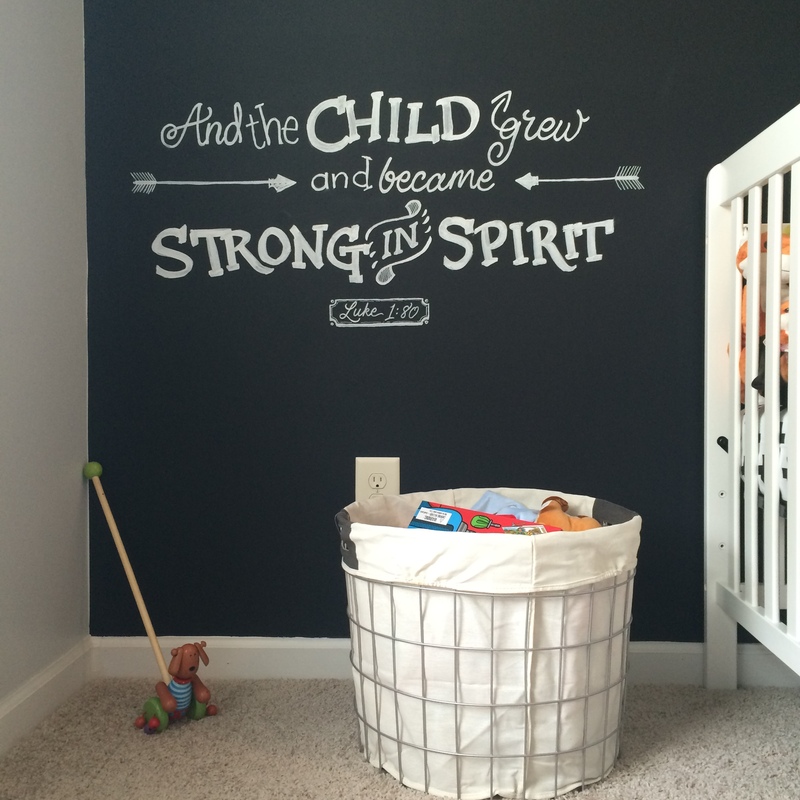 We wanted the wall art to have a scripture as well. There are quite a few verses about children in the Bible, but we didn’t want something cliche, either. 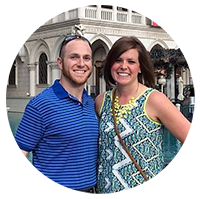 When we read this verse there was a resounding “YES!” because all throughout being pregnant, Conner would pray over Parker asking him to grow big and strong. Love it, and this verse so much. I also love that Mike (the chalk artist) placed a little nod to the Jackets in the G of strong. For the changing table, we wanted something “different”. We also wanted something in the room that Conner built himself. Knowing that the crib would be way too time intensive/costly, we went with Conner building the changing table instead. I had envisioned the steel pipe and wooden look to play off the black and white theme we had going on in the room. Conner did a great job constructing this piece! If it ain’t neon, it shouldn’t be on. That’s the moto, YOLO. And the final corner of the room is the little reading nook. The books were all gifts during our showers as our friends encouraged everyone to sign a book rather than a card. I thought it was a really sweet gesture that has a long shelf life (Oh yeah, all the puns. That’s what happens when you are 40+ weeks pregnant). 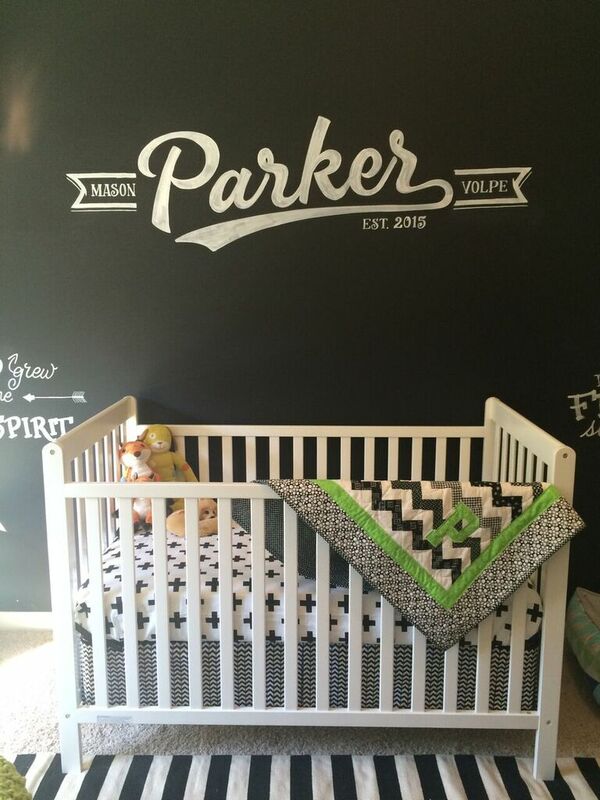 Now, if only Parker would decide that this room is way cooler than his current womb and come on out to say hello- that would be great and we would read him all the books. 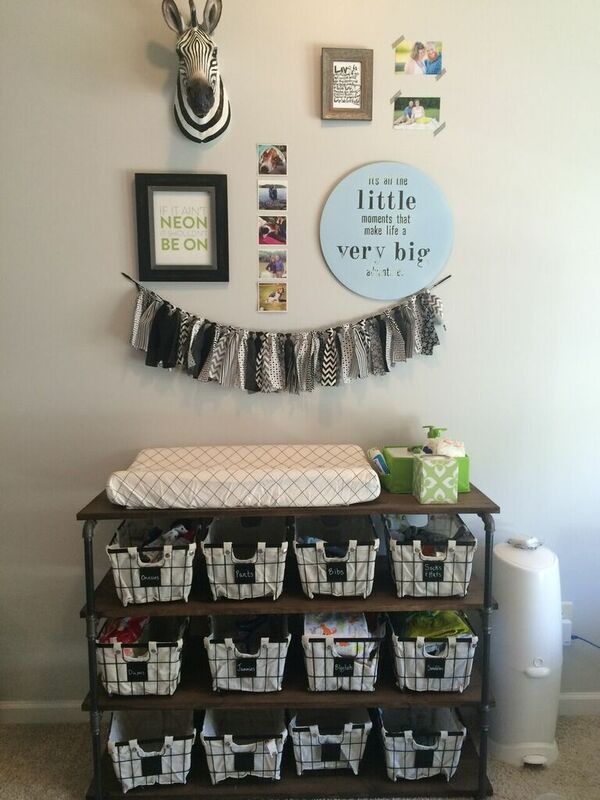 This entry was posted in Brinkley, DIY Projects, Home Tour and tagged black and white, home tour, nursery, pregnancy. Bookmark the permalink. LOOKS incredible!!! Love it all. Thanks for sharing with us at Mommy Monday Blog Hop! 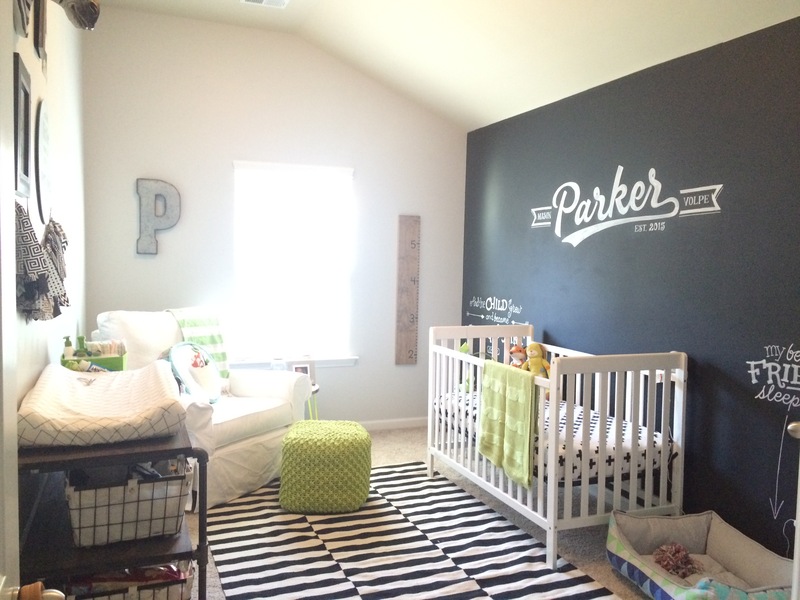 Oh my goodness I love Parker’s nursery!! !